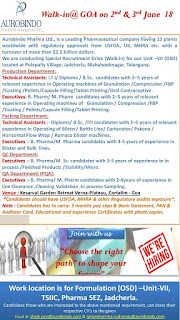 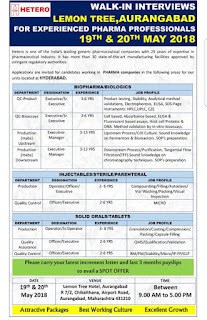 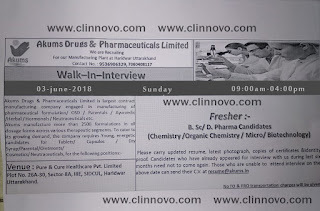 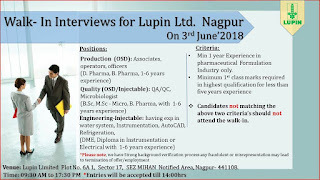 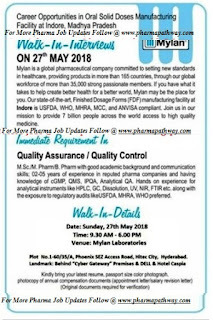 Openings at Sun Pharma - Clinnovo! 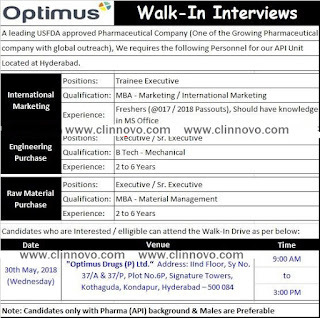 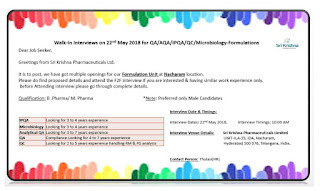 Openings at Aurobindo Pharmaceuticals - Clinnovo! 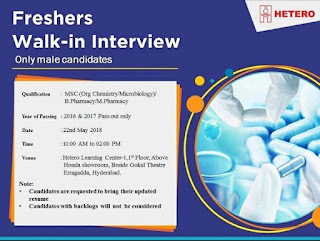 Freshers walk in interview at Hetero - Clinnovo! 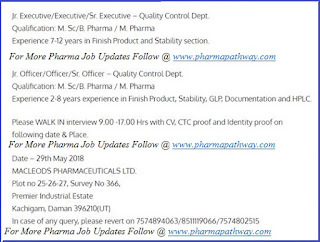 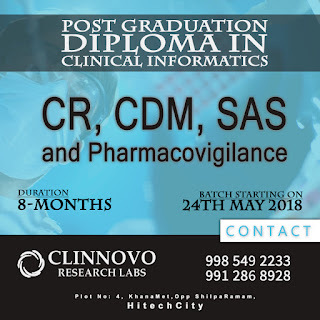 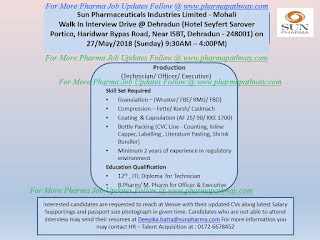 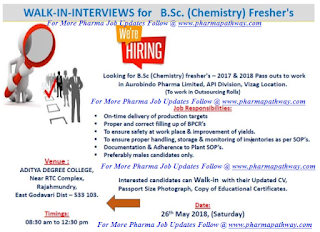 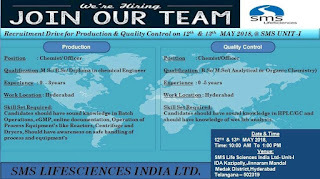 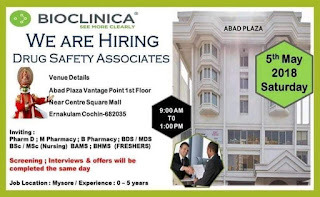 Openings at Sri Krishna pharmaceuticals - Clinnovo! 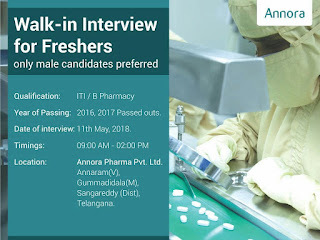 Openings at Annora Pharma - Clinnovo!